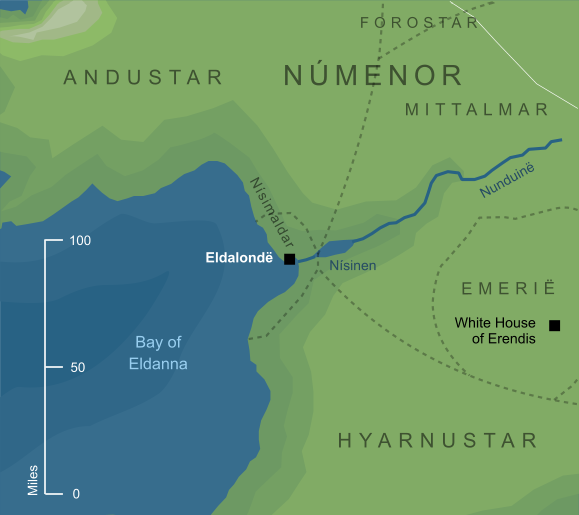 A haven on the western shores of Númenor, at the mouth of the River Nunduinë. It was built in the middle of the coast of Númenor's great western bight, between the arms of the wide Bay of Eldanna, in the fragrant region known as Nísimaldar.  Original content © copyright Mark Fisher 2002, 2016, 2018. All rights reserved. For conditions of reuse, see the Site FAQ.